Aww you find me beautiful, but have you seen yourself ? You are beautiful & this outfit suits you so well! You look so adorable Maddie! I love your dress! Super cute dress! Love all the colors! You look so pretty and serene. That dress is lovely and looks great with that flower crown! you look pretty….. lovely dress Maddie. That dress is gorgeous! Love the hi-low style too! You look amazing in this dress! It's perfect for summer! This dress is like a combination of romantic and cute and it suits you perfect! Adorable dress and I love your floral headband. Beauitful. Amazing dress, I love it and you look great!! Love this beautiful Summer dress, you look amazing! You look so pretty. I´m in love with your dress. 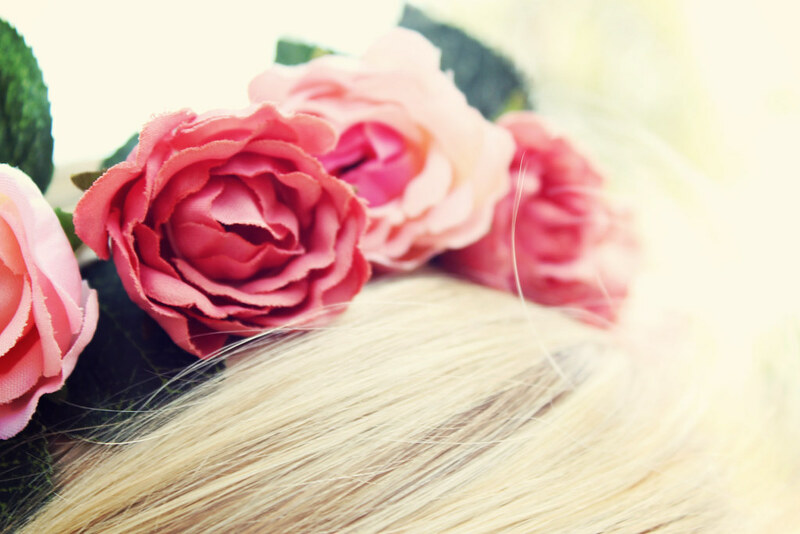 adore the flower crown lovely!! That dress is so pretty and summery – and looks fabulous on you!! I love how you paired it with your floral DIY crown!! I hope you will enjoy your holidays when they'll arrive! You look like a flower princess, absolutely stunning Maddie, this is one of my favorite looks from you, the floral crown is beautiful. Well you did combined your crown perfectly! Beautiful dress! I love your headband too, you're gorgeous as always. Im also super pale too! Dont worry! you look beautifil and amazing dress! Love the dress and the flower crown looks store bought, can't believe it's a DIY. Def going to try and make my own now lol. You look gorgeous in this dress! I LOVE the flower crown, it looks amazing on you! What a cute and romantic outfit! I really love it! This look is perfect for those hot summer days. Very romantic. I love the flower crown and how it goes perfectly with the dress. I think this would even be great for an outdoor wedding. Lovely, lovely look. aww the dress is so cute and you look super pretty! Love the flower headband! Such a nice touch with the dress! You are so sweet, i love the flower crown ! omg! flower crowns are all the hype right now and i just adore yours!!! 😀 great summer outfit! I love this dress! You have a great taste in clothes. You are really pretty in this dress ! This dress is Gorgeous! I love how feminine it is and that headband adds the perfect touch to it all. pretty dress & flowers crown!! So pretty! Just love this! amazing outfit..!! you are looking so pretty! !